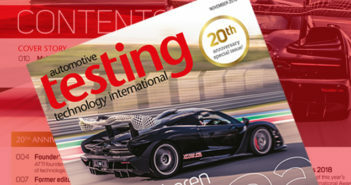 You are at:Home»Quiz»Quick quiz: Where was the first Automotive Testing Expo Europe held? 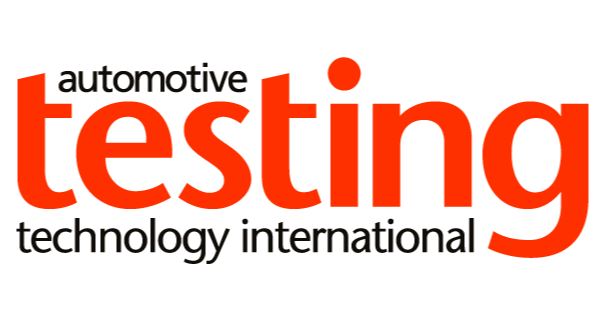 Quick quiz: Where was the first Automotive Testing Expo Europe held? 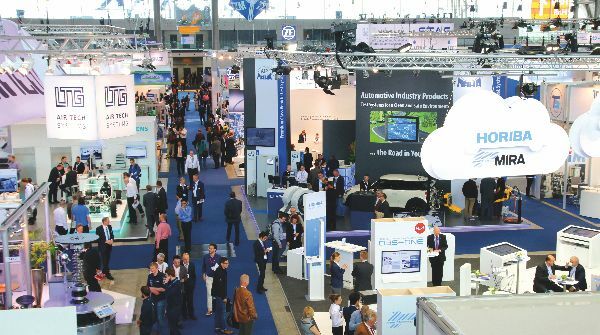 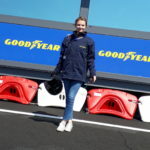 Where was the first Automotive Testing Expo Europe held?